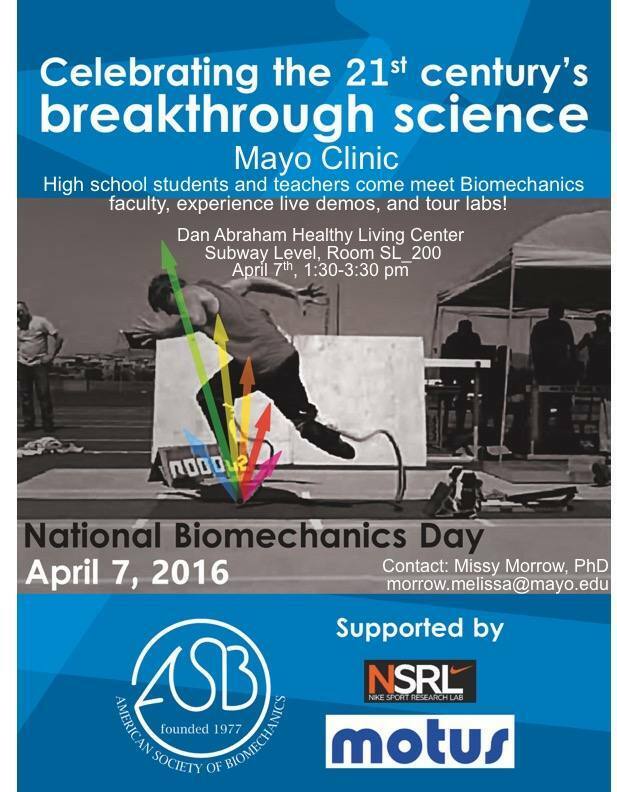 Exhilarating fun awaits you at the April 7th Biomechanics Open House! See below for a list of exciting activities including tours, live demos and competitions! Attend and discover a life-changing career!